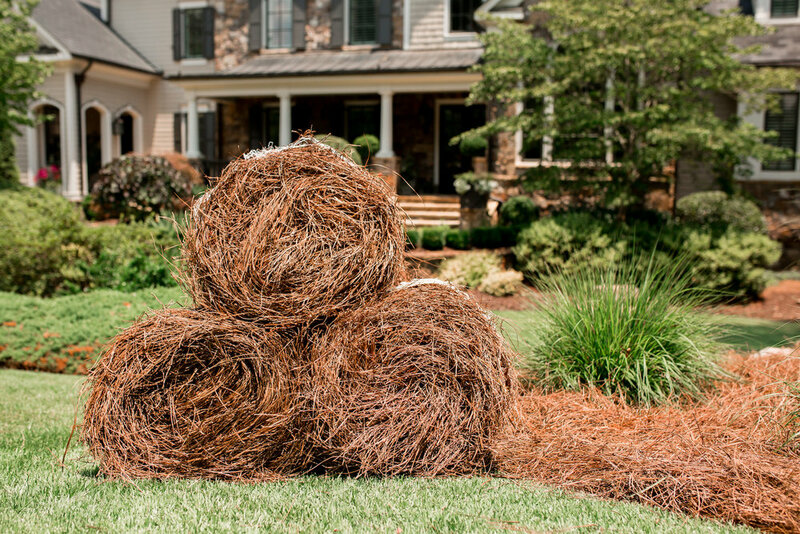 Swift Straw is the largest pine straw distributor in the country based in Atlanta, GA with facilities in Alabama, Florida, Georgia, Mississippi, North Carolina, South Carolina, and Tennessee. 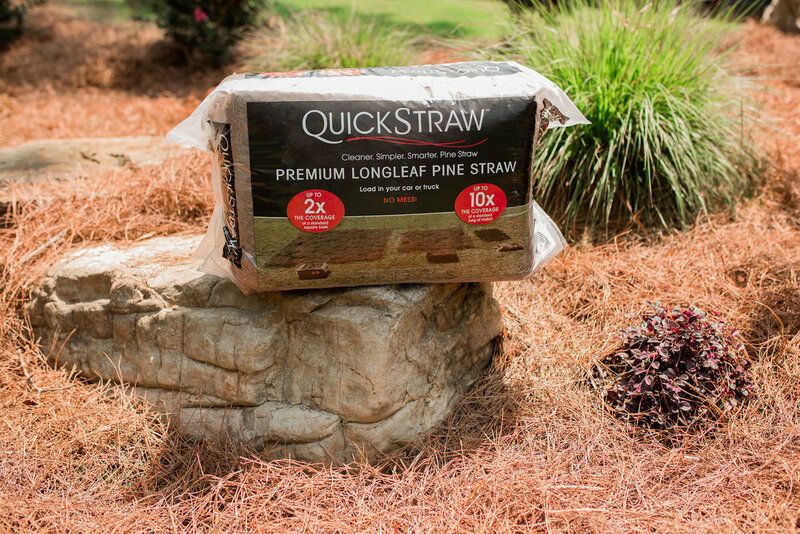 We ship pine straw across the country, and we install pine straw and mulch throughout the southeast. We're able to ship full trailers of straw and pallets of our new bagged product. Flexibility and performance help maintain our geographic and diverse portfolio including satisfied landscapers, apartment complexes, commercial buildings, hotels, homeowner associations, schools, parks, and private home owners. Swift Straw’s corporate strategy focuses on consistency in service and product, but it is most importantly relationship driven. A standard square bale is hand raked and tied together with string. We use an innovative mechanical process to create our rolls and bales. Learn more by clicking the link below to learn about our installation services.